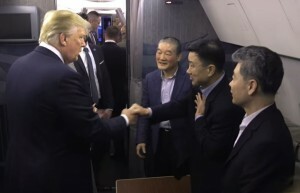 President Donald Trump shook hands with former three detainees Kim Dong-chul, Kim Hak-song and Tony Kim as he welcomed them home after their imprisonment in North Korea. The visuals below in the videos are amazing. You can witness the emotion from these three men and their new found freedom and what freedom truly looks like when it is taken away. 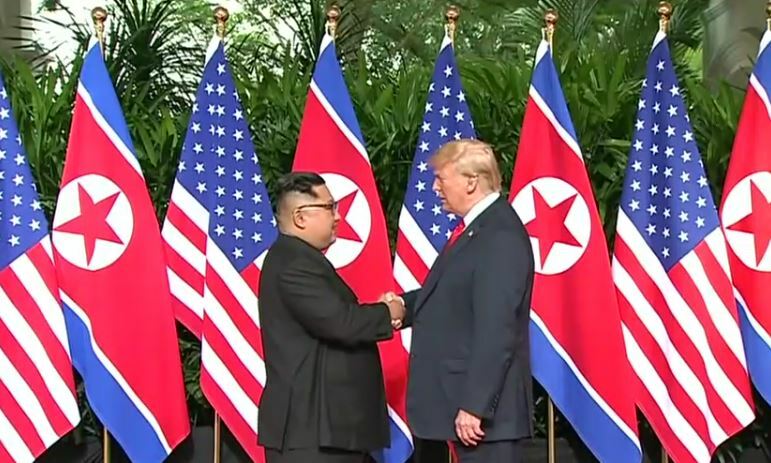 Thank you President Trump and Secretary of State Mike Pompeo. One never expects good things to happen at 3 AM in the morning; however, these are the types of stories that makes it proud to make you an America. 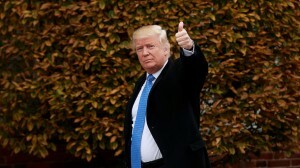 Even CNN had to acknowledge President Donald Trump’s amazing accomplishments, History in the making as Trump welcomes prisoners home. “I think you probably broke the all-time in history television rating for 3 o’clock in the morning,” Trump told reporters at Joint Base Andrews as he stood alongside the freed prisoners. 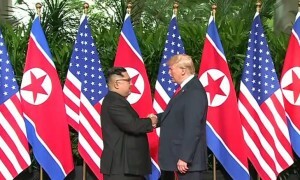 In extraordinary scenes, Trump and the first lady clapped and cheered as the men walked down the steps with their arms in the air and giving triumphant ‘V’ signs signifying both peace and victory. 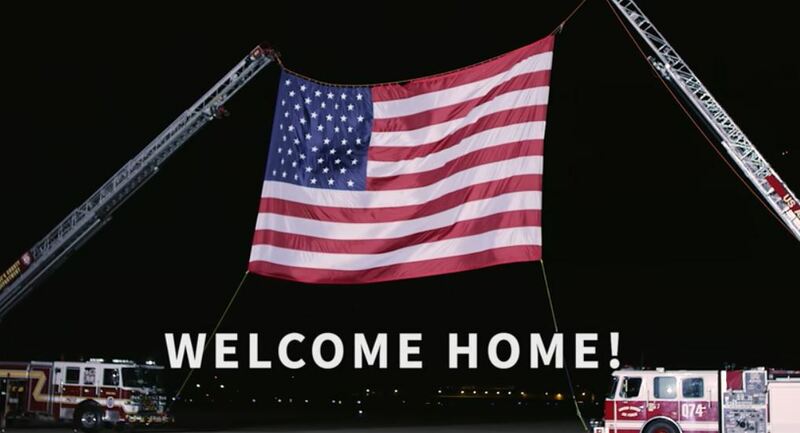 Their first steps back on American soil came hours earlier, in Alaska, when the plane carrying them home stopped to refuel. 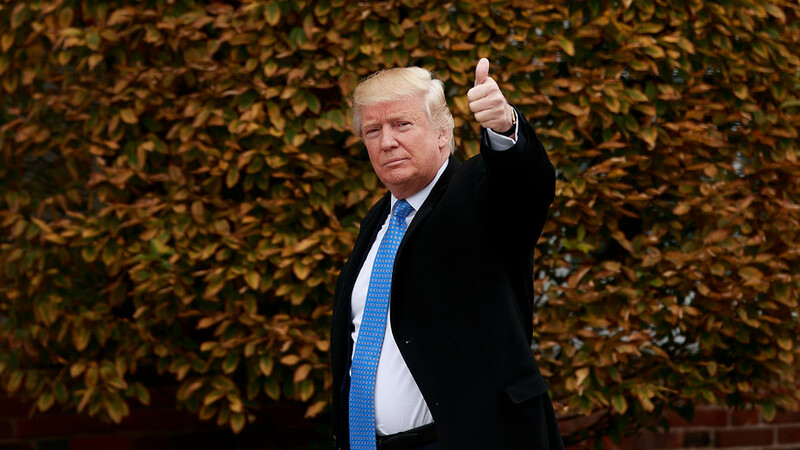 ‘My proudest achievement will be when we denuclearize that entire [Korean] peninsula,’ he added.